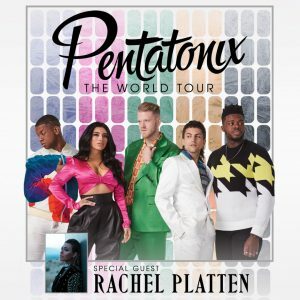 97.3 PLAY welcomes acapella group, Pentatonix, to the Tuscaloosa Amphitheater August 22nd! Tickets for the show go on-sale this Friday 2/15 at TICKETMASTER.COM but you can enter to WIN your way in for free from 973 Play! Log onto the Play C Club HERE!